Late To The Game: What I Want To Play (But Have No Time) — GamingWithSwag.com - Dads By Day, Gamers By Night. There are several games that look interesting to me, but it seems as though I just don't have enough time. I remember back in college marathoning through games like Metroid Prime on the Nintendo GameCube and spending hours (and dying a lot) on games like Ninja Gaiden for Xbox. Nowadays, gaming seems to come in the form of quick, short bursts, up to about a 2-hour block of time. This list is a short list of games on my wishlist that I would love to acquire some day and actually spend some time sitting down and playing them. Hopefully that will be in the near future, GameStop is due for a Buy 2 Get 1 Free sale soon, it has been awhile. But finding the funds isn't the tricky part, it's finding the time. This looks right up my alley (no pun intended.) A 2-D retro adventure style game that provides entertainment in short, quick bursts at a price point of $19.99 new. This was also highly recommended by Sean Chandler who beat this earlier this year. 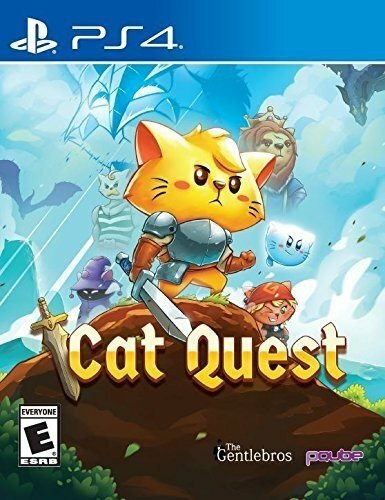 Cat Quest looks like it plays a lot like Diablo, one of my favorite Action RPGs. Super Metroid was one of my all time favorite Super Nintendo games from my youth. Something about just getting lost in the maze of an unexplored planet really works for me. 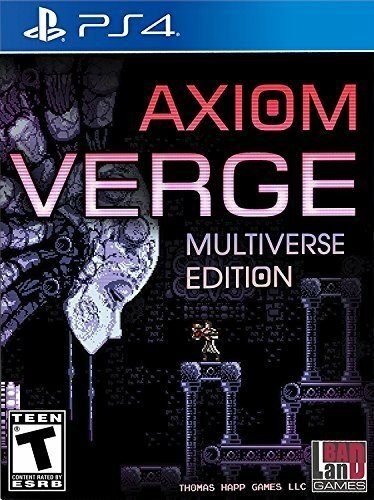 From what I am told, Axiom Verge is very similar to Super Metroid in both theme and execution. 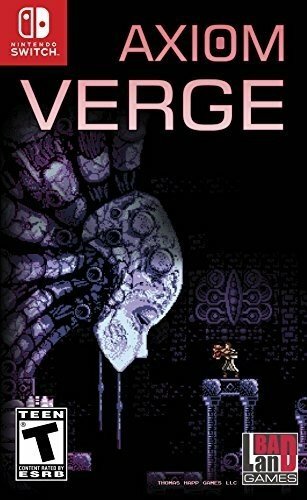 Axiom Verge boasts a great sci-fi theme with tons of powerups within a giant world. This definitely looks like something I can get lost in for a decent amount of time. Back on the original PlayStation, Everybody's Golf was named "Hot Shots Golf" here in the United States. Hot Shots took golf and added charm and flair combined with an easy to use control scheme. Several sequels were spawned all following a similar format. 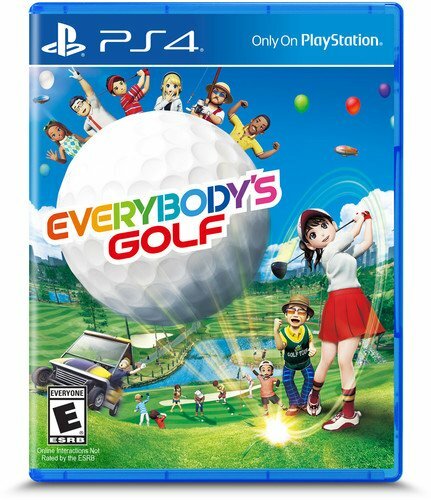 Everybody's golf touts over 60 challenges as well as additional mini-games to play like fishing and karting around the course. I am not a huge golf person in real life, but something about a golf video game feels very relaxing to me and can serve as a nice bookend to my day after work and putting the kids to bed. Overall this game seems like a relaxing good time and a lot of fun to a parent like me who traditionally has a busy day. So what will happen? Will I pick these up soon? Probably. However, that doesn't mean they will get played. Most likely they will sit on the shelf for a little while and get tested out little by little. Hopefully I can get a review or three up this summer to give you my thoughts on these titles.